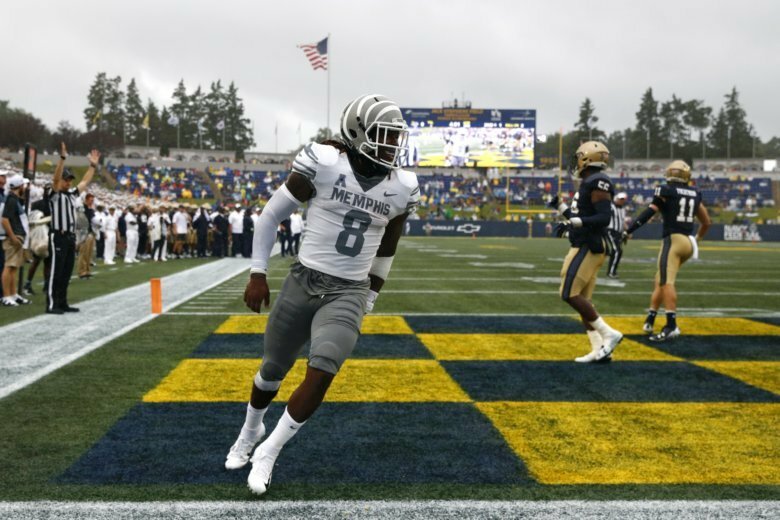 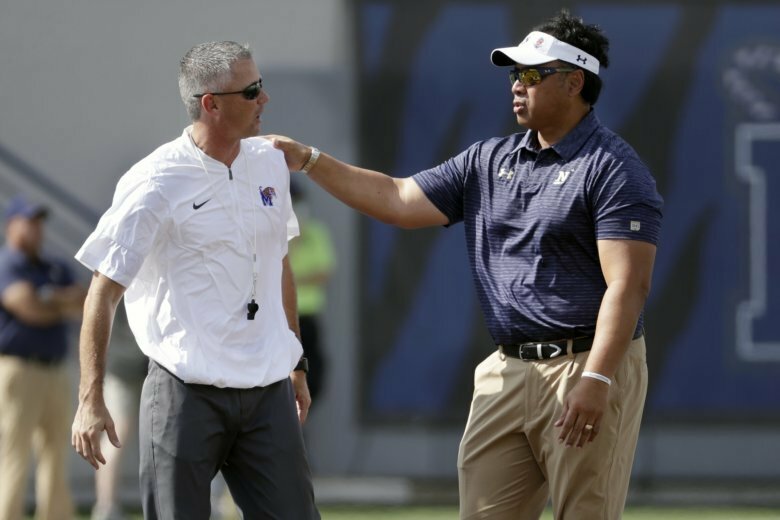 Navy coach Ken Niumatalolo’s team defeated Memphis in a matchup of contenders within the West Division of the American Athletic Conference — but his Midshipmen can’t get too overconfident against the lesser Lehigh. 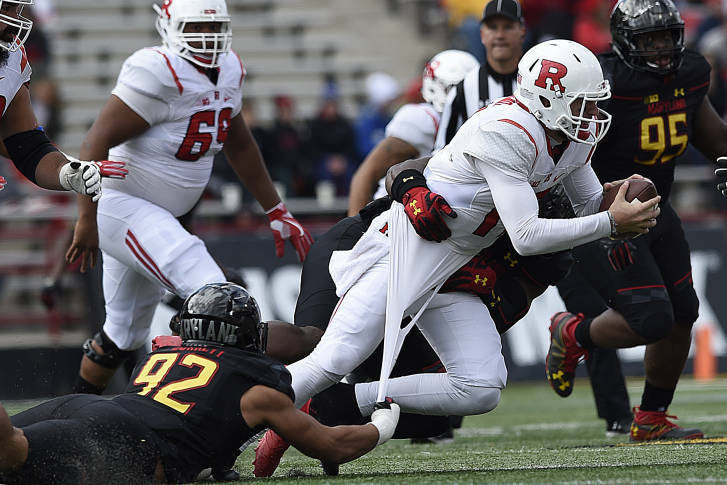 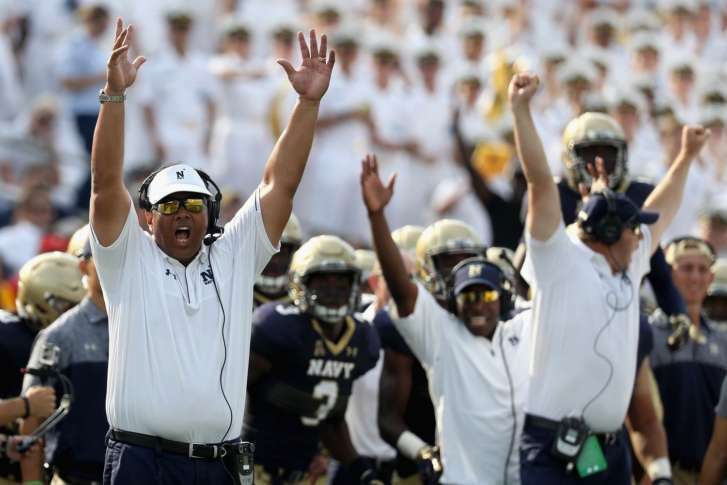 Quarterback Malcolm Perry got Navy within striking distance with a sensational 19-yard run , and backup Zach Abey scored from the 3 with 2:37 left for a 22-21 victory on Saturday. 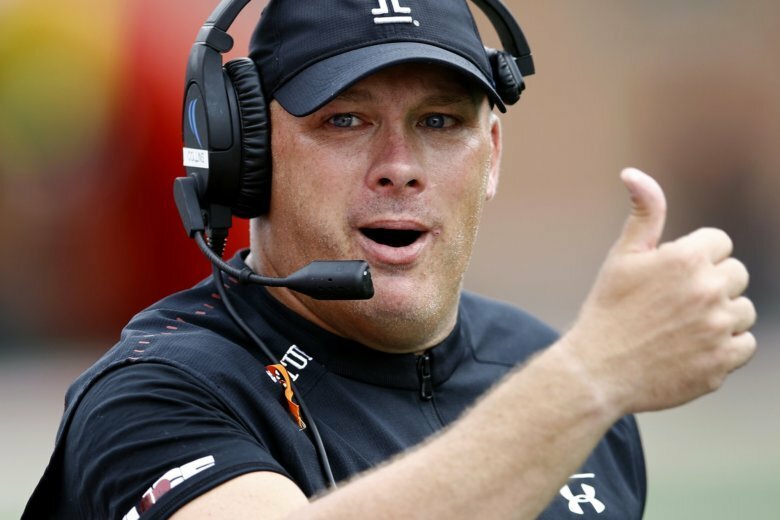 “We need to get our defense right because we play a ton of potent offenses in our conference,” the coach said. 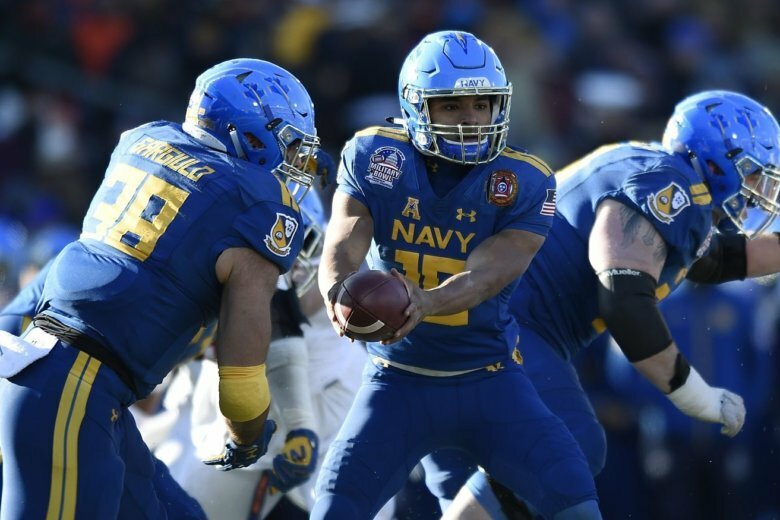 “We’re not going to win another game if we give up that amount of points.” See what Navy’s strategy is against Memphis. 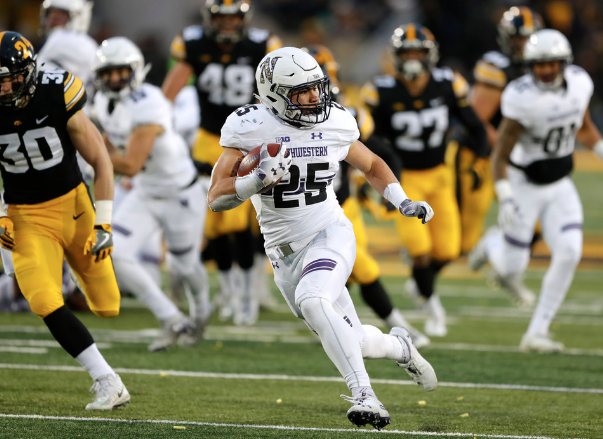 Despite it being just his second career start, Cole McDonald turned in another glowing performance Saturday night. 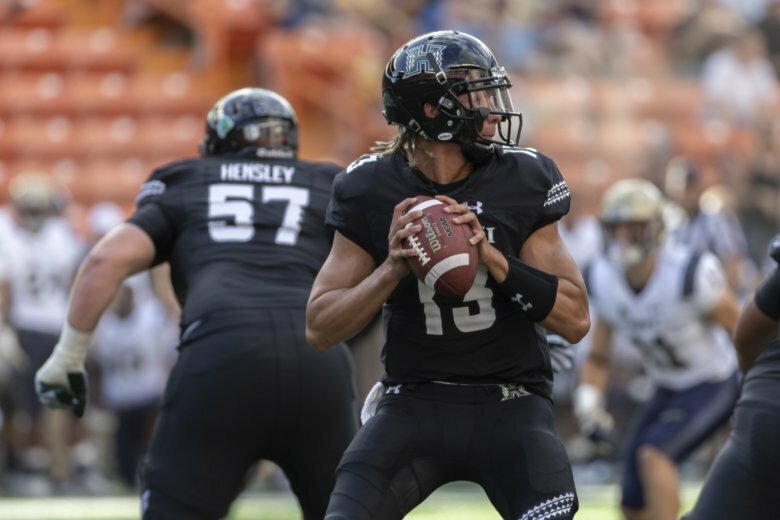 The sophomore threw for 428 yards and six touchdowns on 30-of-41 passing and Hawaii used a quick start en route to a 59-41 win over Navy on Saturday night. 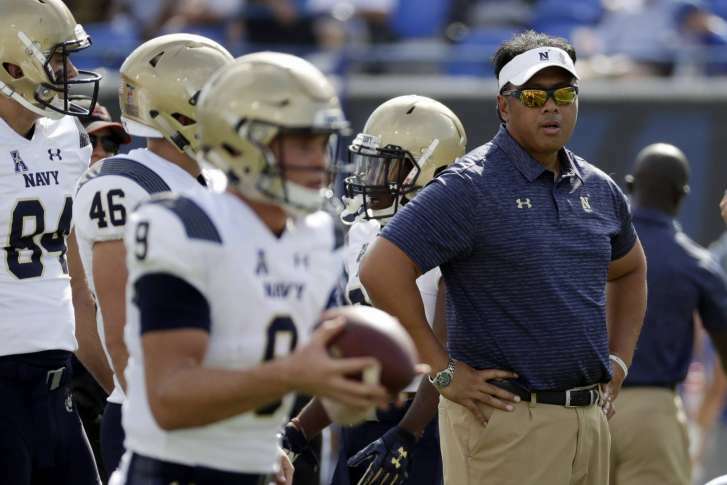 Niumatalolo, who is kicking off his 11th season leading the Midshipmen when they face Hawaii on Saturday at Aloha Stadium, is coaching against his alma mater for the third time in his career. 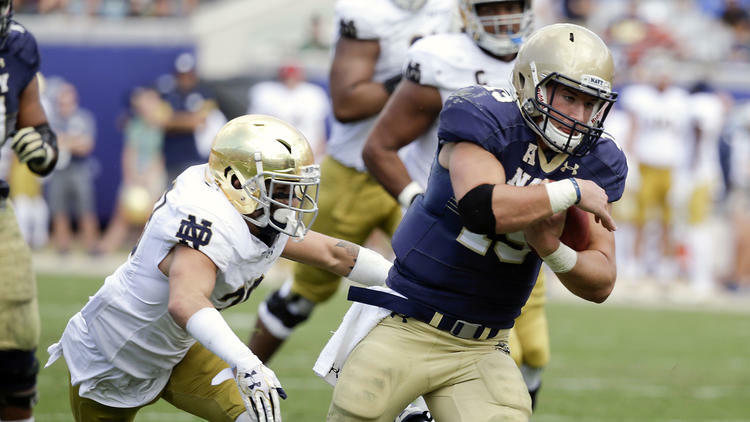 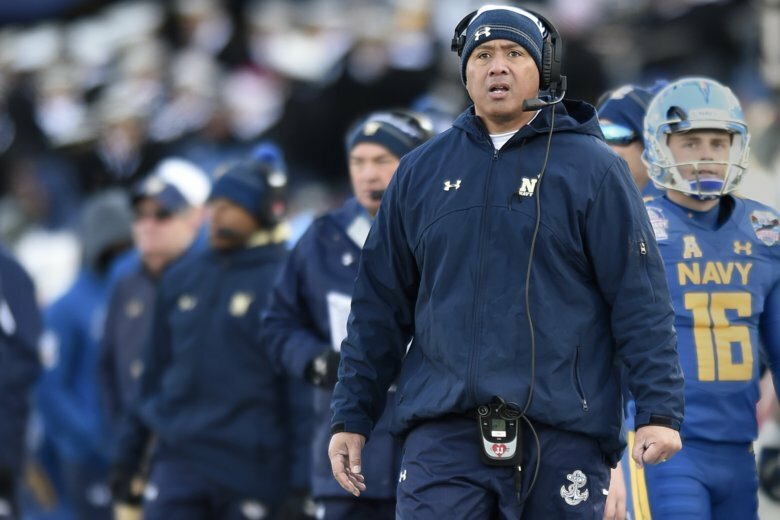 Expect plenty of old faces in new places as Navy juggles its offense and looks to rebound from a rare mediocre year under coach Ken Niumatalolo. 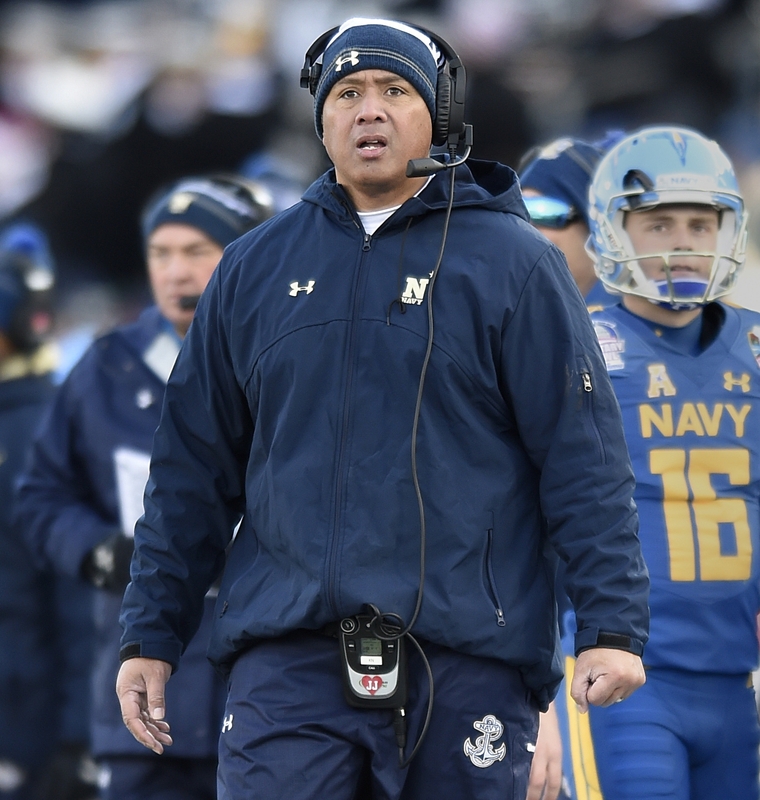 There are exceptionally stable seas in Annapolis, as head coach Ken Niumatalolo takes the helm for his 10th season. 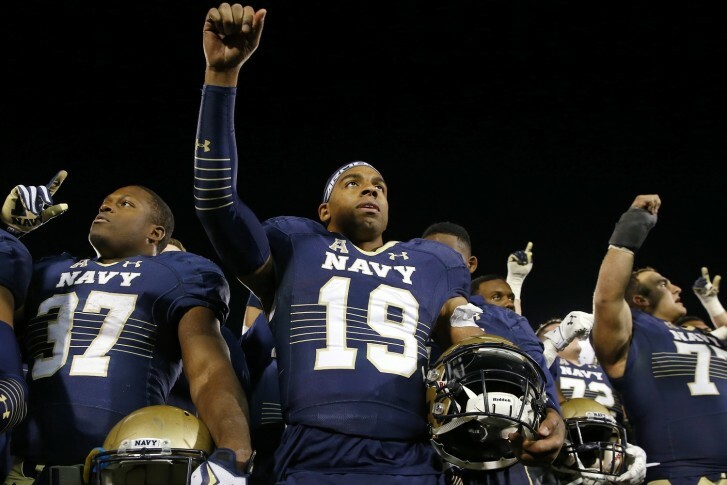 Despite being snubbed by the Heisman committee, Navy quarterback Keenan Reynolds’ record-setting career has left an indelible mark on the school.